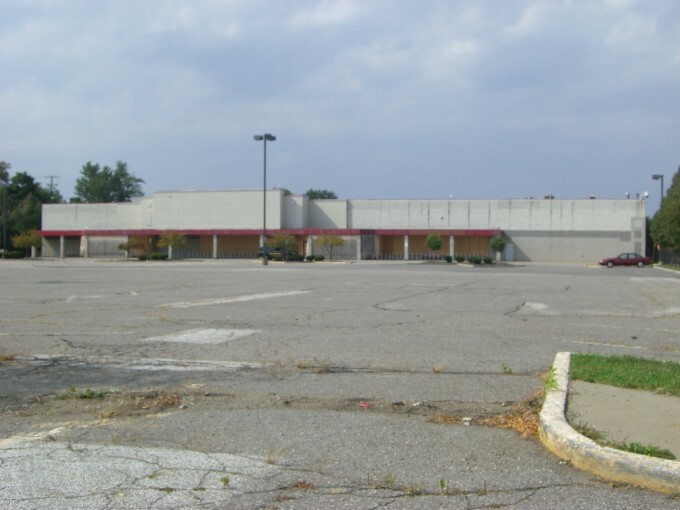 CenterMark Development was contacted by the City of Cleveland’s economic development director to take on the redevelopment of this vacant ‘big box’ owned by the City. 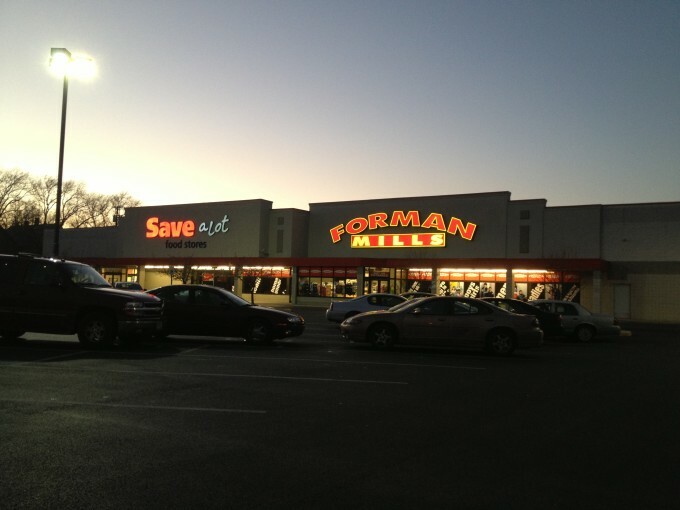 The 65,000 square foot, single-use building was re-purposed for two tenants. 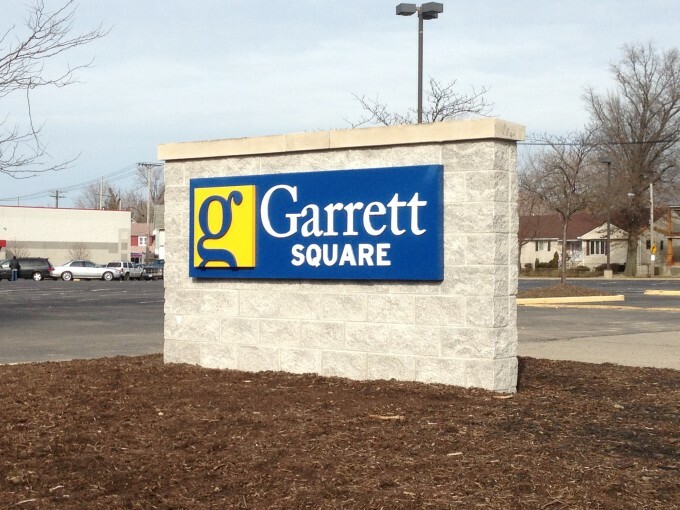 Save A Lot’s introduction to the neighborhood ended the ‘Food Desert’ that began nearly 7 years prior when Tops Friendly Markets exited Ohio. 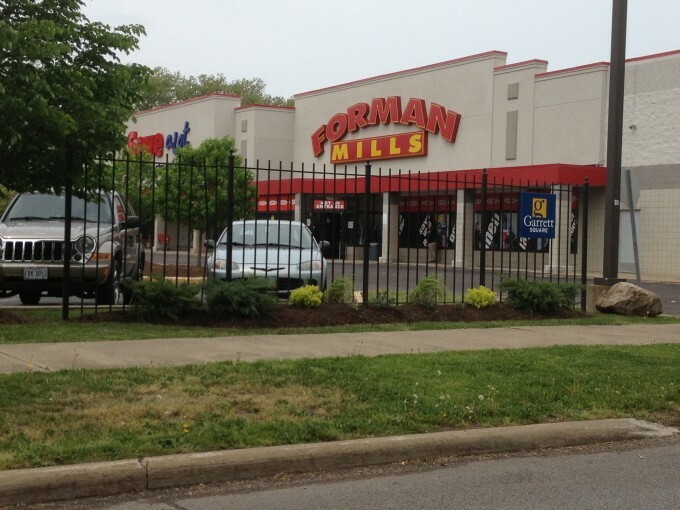 The project also introduced Forman Mills clothing store – the first Forman Mills in the State of Ohio. 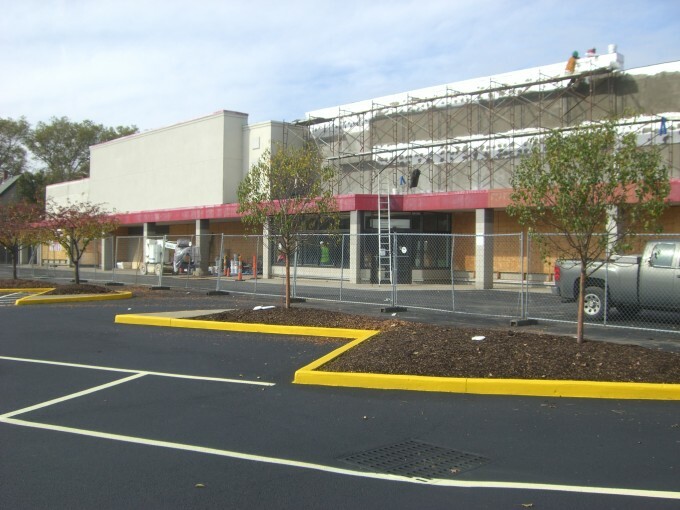 The development also features retail outlots including Advance Auto Parts and Fifth Third Bank.